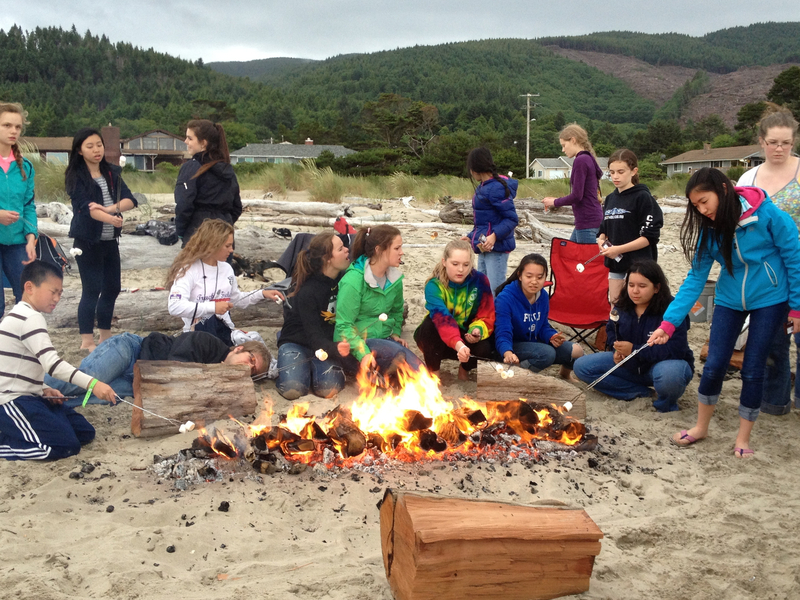 - Bring clothes for warm and cold weather as the weather frequently changes on the Oregon coast. Even though the camp is only 7 days long, you should have clothes for 10 days as there are no laundry facilities. - You should also bring more than one pair of shoes in case they get wet. - White shirt or blouse and black pants for the final concert (no jeans). - One set of nice clothes for the final dinner and for recital performances. - Sleeping bag and pillow. - Towels, soap, shampoo, toothbrush, etc. - Mark your child's name clearly on everything they bring. - You may bring a swimsuit, fishing pole and bait, sports equipment, cameras, etc. - Bring music to play a solo (including piano accompaniment) if you choose to perform on recital night. If you wish to perform, please have your solo fully prepared before camp. - Each camper must bring a music stand. - Instruments need to be checked by a professional prior to camp. Extra reeds, valve oil, mutes, etc. should be brought to camp. There will be a performance or activity every evening. Parents in the area are welcome to attend. Please check in with the camp personnel regarding the exact times. Your child may bring cameras or personal music players to camp; however, the camp will not be responsible for any loss of personal items. Campers should not bring cell phones to camp. If a camper does bring a cell phone, it must be checked in upon arrival at camp with their name on it. There will be a designated time to use their cell phones during each day, to be checked back in after that designated time period. Campers can use their cell phones at other during the week if they ask for them from the Camp Director and then return their cell phones when finished. Campers who need to call home can also check in with a counselor who will then make necessary arrangements with the Twin Rocks Staff. A camper may leave the campgrounds only if accompanied by a parent or guardian after making proper arrangements with the camp director. The camp director must also be notified upon the camper's return. No pets are allowed out of cars when on campsite. Can I Write My Child at Camp? 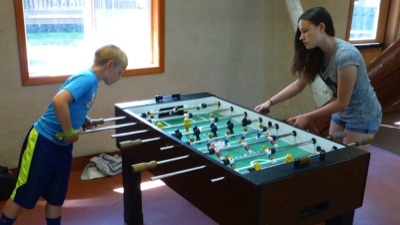 Northwest Band Camp is held at Twin Rocks Friends Camp in Rockaway, Oregon. 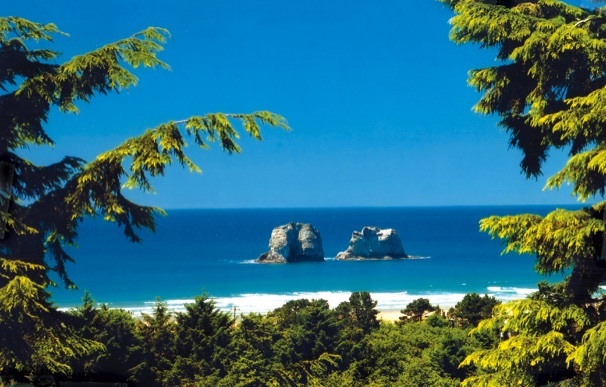 The camp is located approximately 15 miles north of Tillamook, on Oregon Coast Highway 101. Drive west from Portland on the Sunset Highway (Hwy. 26). Just west of Hillsboro, bear left on Highway 6 towards Tillamook. Follow Highway 6 west to Tillamook. In Tillamook, turn right onto Highway 101. Follow Highway 101 north for approximately 13 miles to Twin Rocks Friends Camp, located on your right, just prior to the pedestrian bridge across the highway. 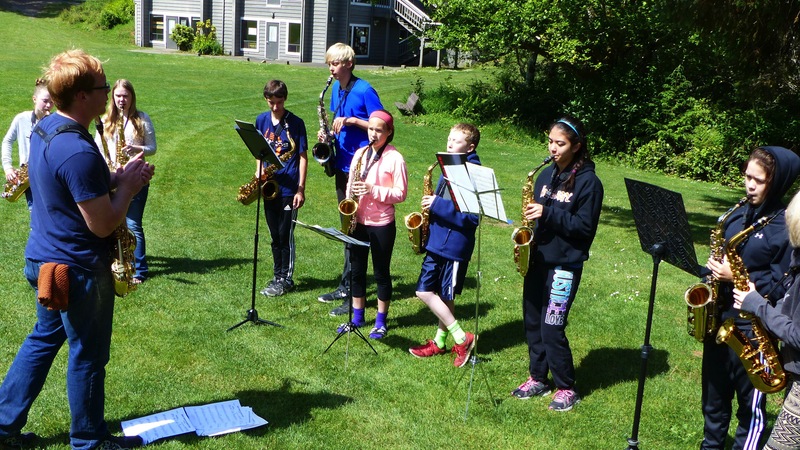 Camp is for students going into grades 6 through 11, with at least one year of band. Parents of all children with special needs or disabilities MUST CONTACT Camp Director Minde Hine before enrolling their child. Answers to most questions can be found on this website. 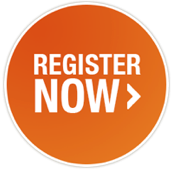 For answers to questions that are not covered on this site, contact us at info@nwbandcamps.com.